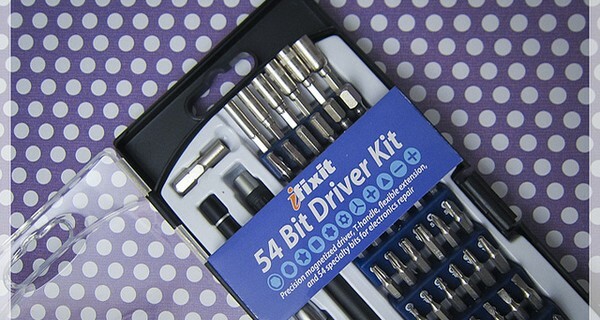 iFixit is a wiki-style community that writes free online repair guides to prolong the life expectancy of consumer electronics that would otherwise end up in landfill, such as Macs, iPods, iPhones, iPads. Doing this is not just thrifty and practical, but overtly political: it challenges a key, and very profitable, plank of the computer age’s industrial design policy – that of ‘built-in obsolescence’. Good news for hardware companies’ balance sheets. Not so good for planet Earth: one metric tonne of electronic scrap from personal computers contains more gold than that recovered from 17 tonnes of gold ore. The glass in a typical CRT contains 10 pounds of lead. Flat panels: mercury. Plastic cases: polybrominated flame retardants. And inside the 2bn cellphones sold last year are conflict minerals, gold, tin, tungsten. Meaning our gadgets are using up non-renewable resources and leading to environmental degradation on a massive scale, dangerous mining and conflict. As well as free repair guides, they sell toolkits and spare parts: combing through the inventories of third party resellers to find the replacement parts and spare components that Apple and others fail to offer consumers direct. Their next step is to join up with Fairphone, an NT100 2013 winner, to produce repair guides for their ethically-manufactured phone. ‘I’m not entirely convinced that our addiction to new tech will ever come without the price of environmental and human suffering. But wouldn’t it be great if it didn't?’ says cofounder Kyle Wiens. Amen to that.